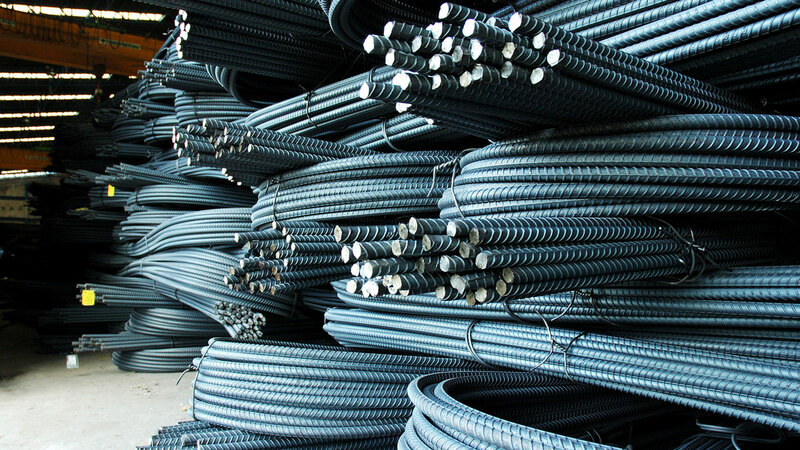 By replicating policies used in the Cement and Sugar industries in the steel industry, the nation can save $3 billion yearly from the continuous importation of the commodity, especially when raw materials are available in the country, stakeholders have said. Specifically, the Executive Chairman/CEO of BUA Group, Abdulsamad Rabiu, advocated the replication of the policies at the Africa CEO Forum in Abidjan, Cote d’Ivoire, alongside other leaders. Discussants at the forum said as the country’s economy begins to see an improvement and prospects for businesses in the finance, technology, and agriculture sector, the country is on the right path to diversification to improve its export earnings. Abdulsamad Rabiu who recalled that 15 years ago Nigeria was faced with a nightmare when it only produced 4 million tonnes of cement, said Government’s reforms and BUA’s involvement in the cement industry had raised the stake to over 40 million metric tonnes thereby saving the country over USD$4 billion annually. While noting that collaboration is the bedrock on which more jobs can be created for Africans and human capital developed, Rabiu explained that though automation is efficient and saves time, there is need to also develop human capacity to man the ultra-modern machines. According to Rabiu, “Africa is probably has the highest rate of unemployment in the world, so we need to do a lot more to create jobs; build human capital to develop the continent. I think there is need to have a concrete and solid partnership between Africa government and the private sector and in so doing we can be able to transform the continent. Nigeria now has the capacity for over 40 million tonnes of cement and we are saving the country over USD$4 billion and we are creating hundred thousands of jobs”. Meanwhile, the African Development Bank President, Akinwumi Adesina, has stated that Africa has to put in more money into training its people and equipping them with the skills they need for the jobs of the future. Adesina called for the establishment of high-technology industrial clusters with a particular focus on the factories, skills and jobs of the future, saying the key is to make sure that the CEOs are investing in the factories of the future. The Executive Secretary and Chief Executive Officer, Nigerian Investment Promotion Commission (NIPC), Yewande Sadiku said transformation can never come over night, noting that the country has moved from reliance on revenue from oil to other sectors as revenue from crude oil now stands at 55 per cent, as against 72 per cent few years back.